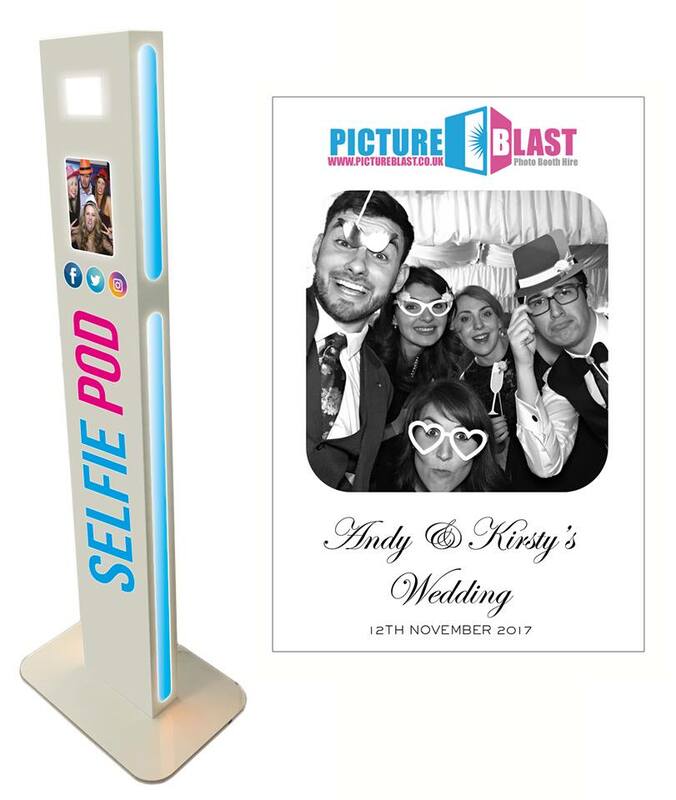 The Selfie Pod will encourage your guests to take pictures, it doesn’t take up much space and you get the selfie pod all day (delivered before 2pm and collected after 11pm). It will collect all the images it takes, once your guests have used the pod the they can apply a filter to their image such as black & white, sepia or retro (or leave it colour) then upload their image to Facebook, Twitter, Instagram, email or iMessage (or we can disable sharing and have it just collect the images for you). 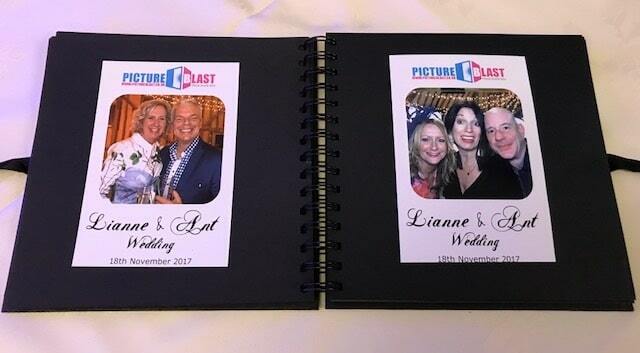 We add your names and date to your photos (we also offer a free personal design service – we can change the font, background colour, add logos etc to make your selfie pod personal to you). It is also movable, so for maximum usage why not have it in your reception room in the day to capture your guests when they arrive then move it to the main party room at night. After the hire we will email you all the hi resolution digital images the Streamline Selfie Pod has taken at your event and also create an online password protected gallery containing all the images.